← How to do a custom hard case (camera / drone / gun) the right way! Not sure if anyone will ever actually find this article useful, as we’re dealing with ancient technology here, but I figured I’ll write it out just in case. I found an old Dell Precision Workstation Laptop M4400 and decided to wipe it out and prep it to donate to a local charity. I figured it’s not a bad device even though it’s 8+ years old; 2.4 GHz dual core CPU, 8 GB of memory, a 300 GB SSD that I had put in it at some point, 1920×1200 WUXGA screen, nearly every port you can imagine minus HDMI, and a DVD burner. I bought a copy of Windows 10 Pro (since Home stupidly doesn’t come with BitLocker) to replace the Win7 that was installed, and did the install. After install, Windows Update had been running for 12 hours and still hadn’t finished installation. I know Windows updates are ridiculous, but 12 hours?! I discovered it appeared to be a networking issue. 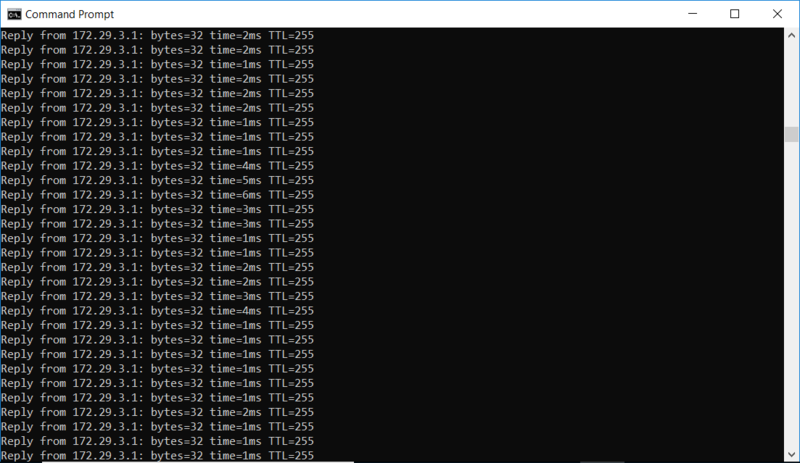 Pinging even the default gateway was showing about 80% packet loss, and responses I did get were seeing anywhere from 1 to 5 seconds latency. This was connected to a Cisco AP with most flavors of wireless enabled minus the legacy 802.11b speeds. Oddly, if I enabled hot spot on my iPhone, the issue went away. No idea if that’s a result of the iPhone not supporting something the laptop was trying on the Cisco network, or supporting something in a different manner that disagreed with the drivers. Bandwidth Capability (Choices of 11a/b/g:20/40MHz, 11a/b/g 20MHz, 11a:20/40:11bg:20MHz) – I ended up finding 11a:20/40:11bg:20 worked most reliably, after solving the overall problem, as the Cisco gear I have it connected to is set to support 40MHz width on the ‘a’ radios. Rate (802.11a) – this one I tried setting all the way down to 24 Mbps, which is the lowest my network supports, but none affected anything, so I left it at Best Rate. 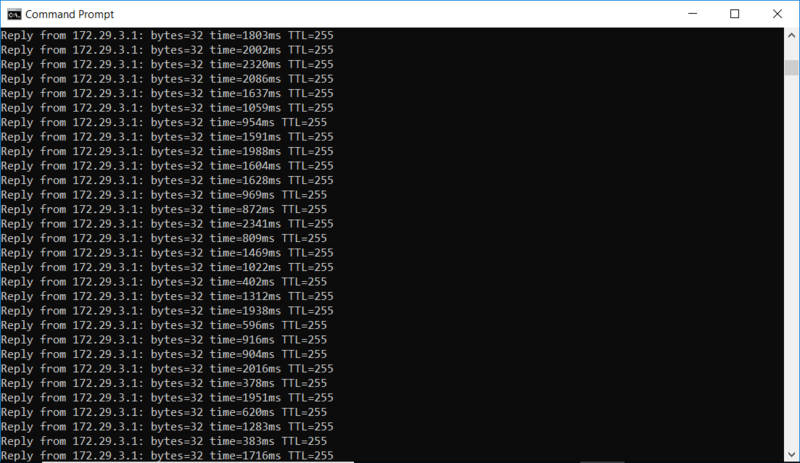 Similar symptoms; someone upgraded to Windows 10 and their 1510 WLAN card went from a supposed 10 Mbit to 1/2 Mbit. One suggestion was to use device manager and choose between multiple drivers for this card; a 2009 version, 2012 version, and Broadcom-branded version. They say to use the 2009 version. Unfortunately my new install of Windows 2010 doesn’t offer more than one Dell-branded option. I did flip between that and the Broadcom-branded driver, no change in performance or visible options. Right click the driver installation file and select Properties then tap or click the Compatibility tab. 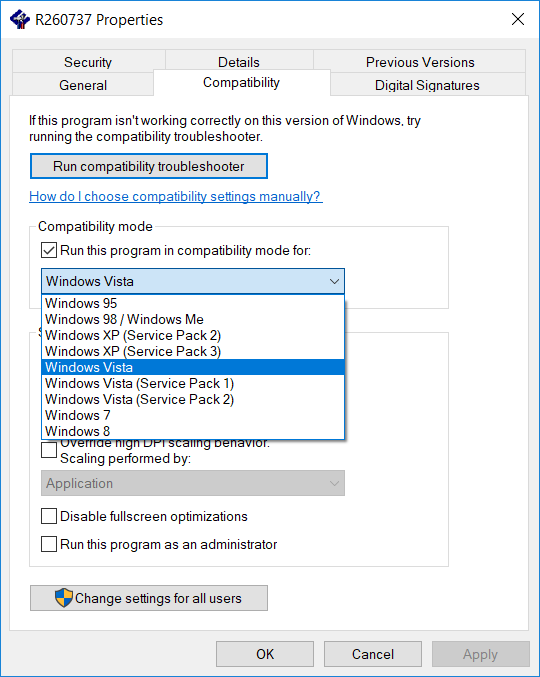 Place a check in the Run this program in compatibility mode. I also noticed that I now have a bunch of new settings available in the adapter properties area; no idea what most of them mean, things like “Afterburner”, etc. Only remaining issues now are trying to get bluetooth and the fingerprint reader working; not sure how much luck I’ll have with those. Thank you so much for this article! 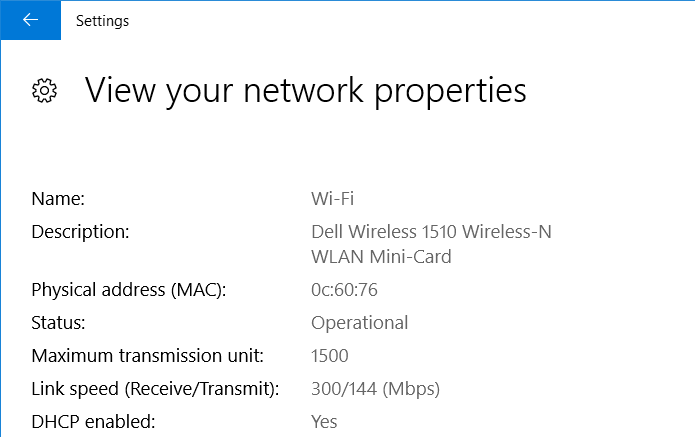 I was able to fix the Wi-Fi on my Precision M6400 with a Dell 1510 Wi-Fi card because of this. Although now the PC cannot see the 5GHz band even though it could before… still better to have a normal speed than both bands with no speed. Not only that you saved me a lot of time for all the boring research on the internet, you also saved the live of my 8 years old handsome little Latitude E4300 which I still love to use whenever I travel. I faced same problem. Thank you. 1. unzip it (with 7-zip) in a folder. For example, D:\Downloads\Network_Driver_WD35F_WN_5.100.235.12_A37. 2. open “Device Manager” (https://support.microsoft.com/en-us/help/4026149/windows-open-device-manager), Select “Network Adapters”. 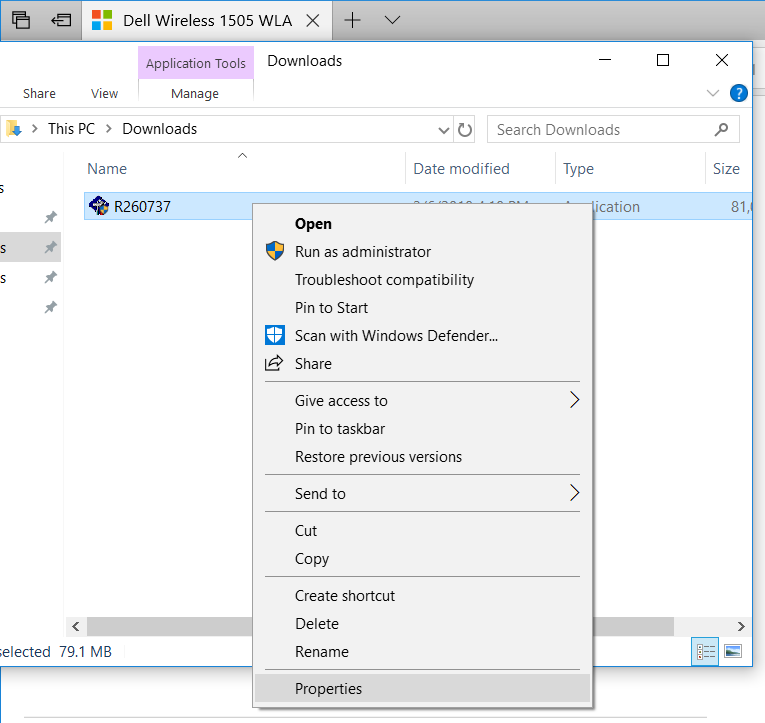 3. right click DW1510, Select “Update Driver”. 6. click on the Have Disk… button, On the Install From Disk window that appears, click or touch the Browse… button. 8. choose this newly added DW1550 driver of broadcom. next, OK.
9. Once the driver update process is complete, you should see a Windows has successfully updated your driver software window.